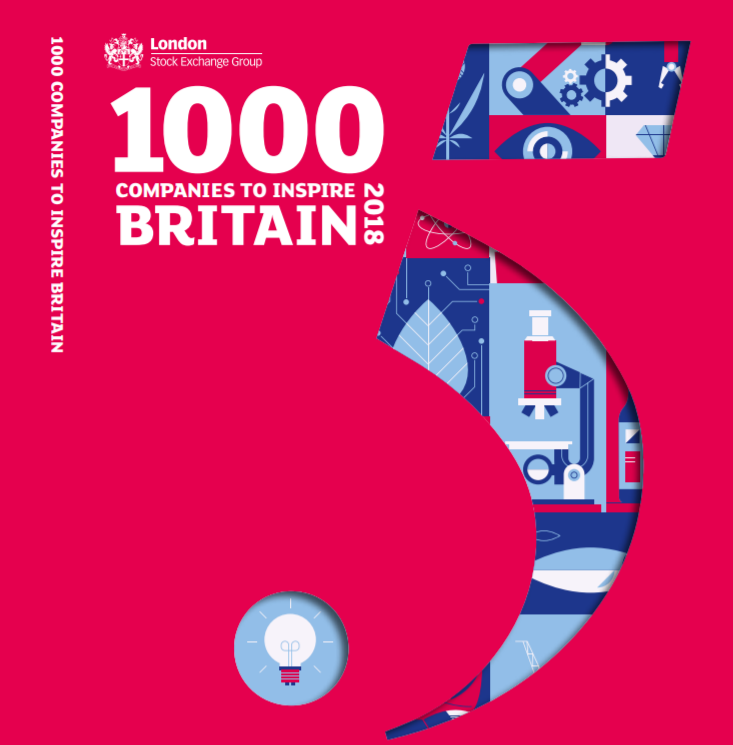 The annual celebration highlights some of the fastest-growing and most dynamic small and medium-sized enterprises (SMEs) in the UK. 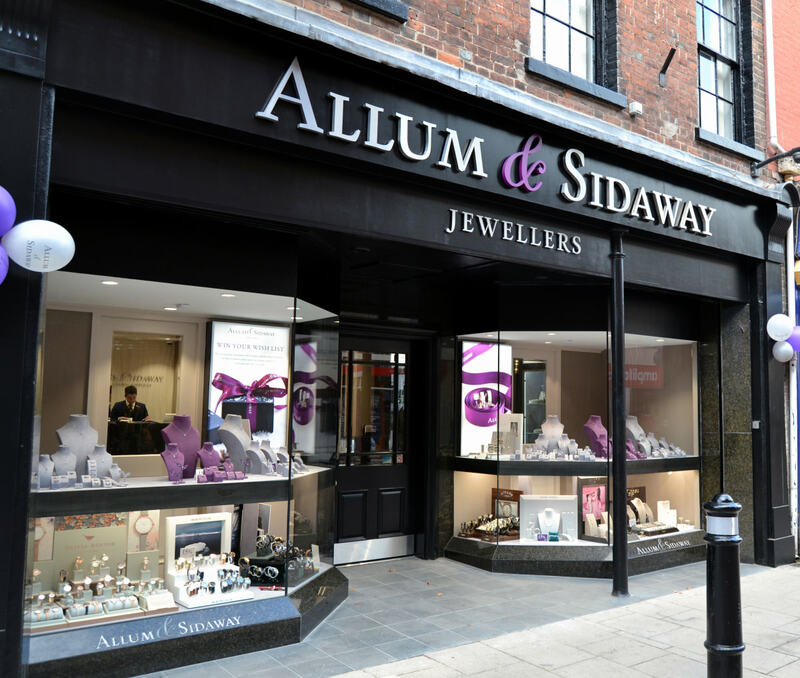 Split into sections, six jewellers are highlighted in the report’s retail segment: Allum & Sidaway, Pragnell Jewellers, David Christopher Jewellers, In-Time Watch and Jewellery Reports, Monica Vinader and Watch Finder. To build the list, the London Stock Exchange reviews a company’s status, size and age, alongside its financial performance for the past 12 months. 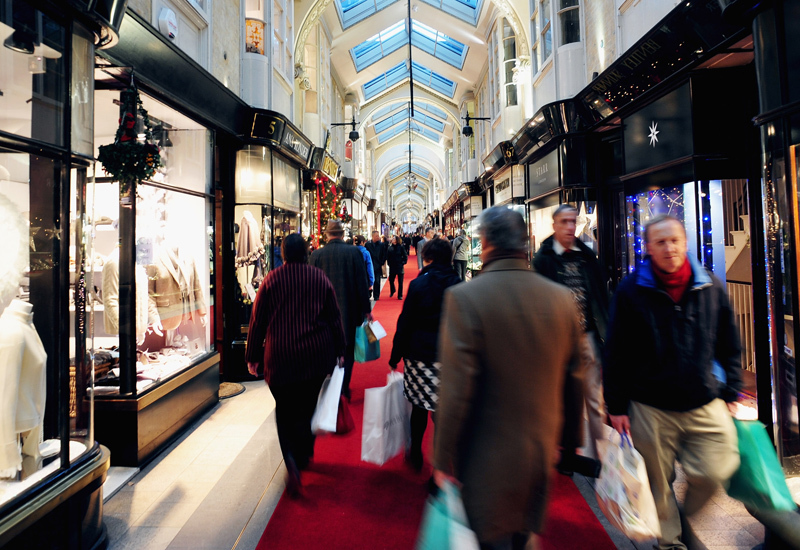 While several jewellers are named in the list, the London Stock Exchange highlights Pragnell in the report, called the jeweller a ‘jewel in the UK’s crown’. 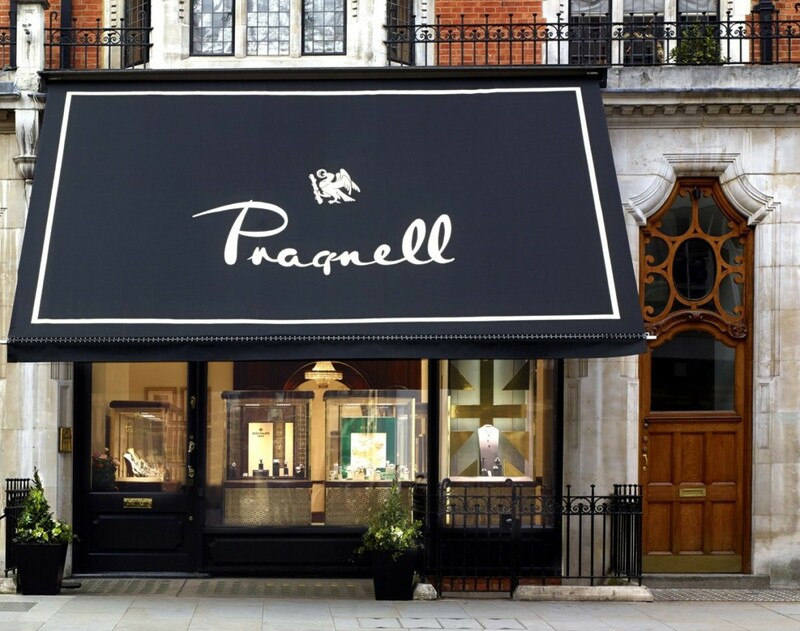 The report states: “A jewellery firm in its third generation, Pragnell is built on and continues to flourish with its strong family-run heritage. It is now led by Charlie Pragnell, managing director and grandson of the founder, George Pragnell. 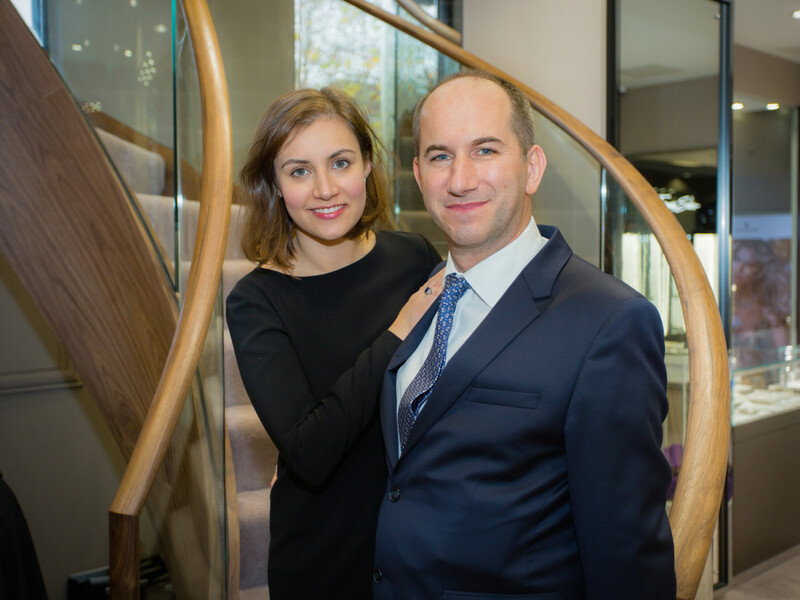 George’s journey into the jewellery world began when he was taken on as an apprentice at the jewellers Biggs of Maidenhead, where he served members of the Royal Family. A few years later, in 1954, he and his family moved to Stratford-upon-Avon, where he took over a small jewellers. The London Stock Exchange also highlights Pragnell’s international growth, which also scooped the jeweller the Queen’s Award for Enterprise in the International Trade category this year.